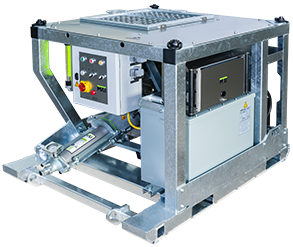 The MAI®440GE is a multi-purpose grout pump that sets new standards in process security thanks to its intelligent control system and innovative water and dry material management. 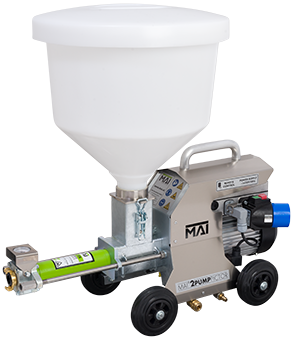 For reliable and easy to maintain grouting equipment you can’t beat the user-friendly operation of the MAI®400NT. Its robust design makes it fit for the roughest conditions. 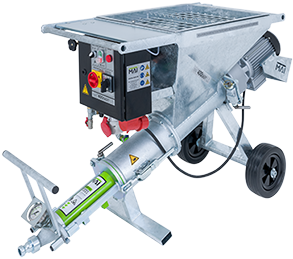 When you need a strong and cost-efficient grout pump the MAI®400EASY offers straightforward maintenance, low power consumption and easy handling. 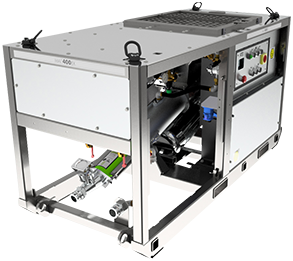 The MAI®400HD is built to withstand the extreme conditions often experienced in mining. This reliable and easy to maintain grouting machine also features user-friendly operation on the jobsite. Another grout pump designed for underground mining work is the MAI®400EX, a virtually indestructible injection system that is both easy to maintain and user-friendly. The MAI®2PUMP-Pictor is an extraordinarily handy and easy to use mortar and grout pump. This powerful mortar pump is also very versatile, being suitable for use as an injection pump for building injection work. 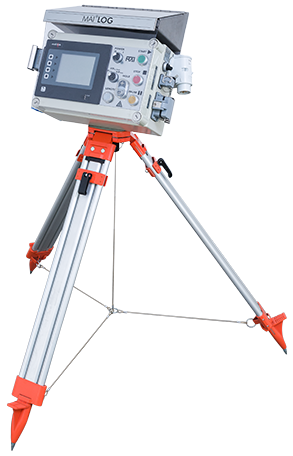 The MAI®LOG is a portable tripod-mounted data recording unit that is simple to operate and easy to handle. Display and record time, pressure, volume, and output with real-time data logging. 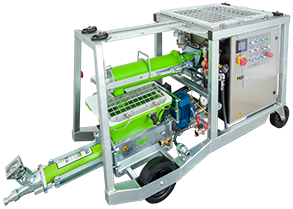 Grouting equipment is an integral part of modern construction and ground engineering projects, and MAI injection systems are used around the world for a wide range of applications. 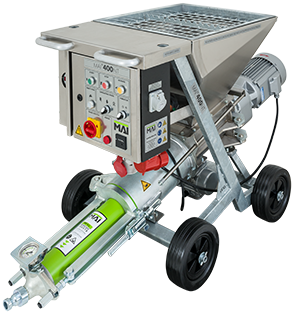 MAI International GmbH has been developing and producing innovative grouting equipment and accessories for over 50 years, and is one of the world’s leading manufacturers of grouting machines. MAI grout pumps are used all over the globe in a wide range of settings, from mining and tunnel building to securing slopes and soil consolidation work. MAI grouting equipment plays an essential role in a variety of major excavation and construction projects. From cement injection in construction to soil consolidation work for well building, or for underground railway and metro projects, high-tech grouting equipment ensures that major projects run smoothly and produce the required results. Our reputation for excellence makes us a valuable partner and MAI offers a range of high-performance cement grouting pumps that set new standards in process security.